I went out for what was supposed to be a quick ride on one of our favorite local trails last night. 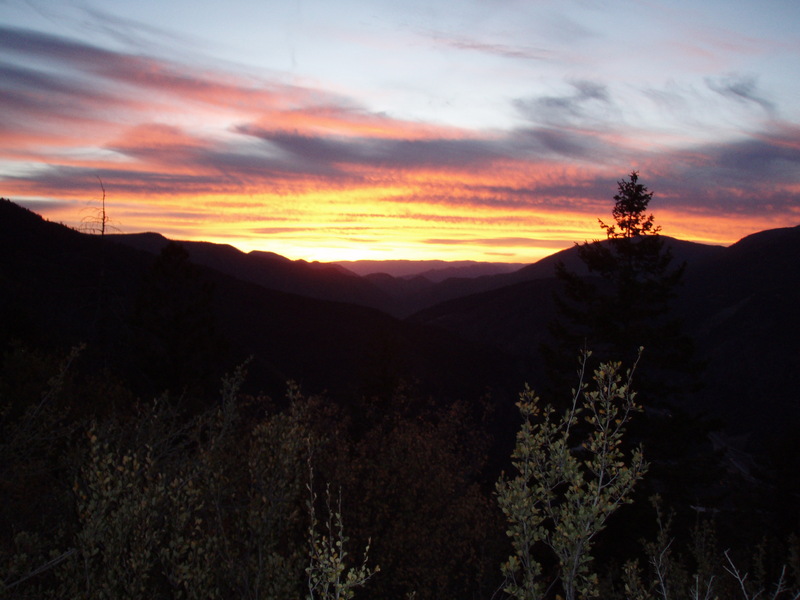 The Boy Scout Trail, via Forest Hollow and Bear Creek is typically a sub-two hour ride. Of course, last night at about 7 p.m. in the fading light, it occurred to me that summer is officially over and the days are a lot shorter. Before the ride, Ian and I did the old Juniper hand-off. It goes like this: I drove down the hill from our house and meet Ian on his way home from work. Ian and Juniper then head home for dinner and bed while I head out for some training. 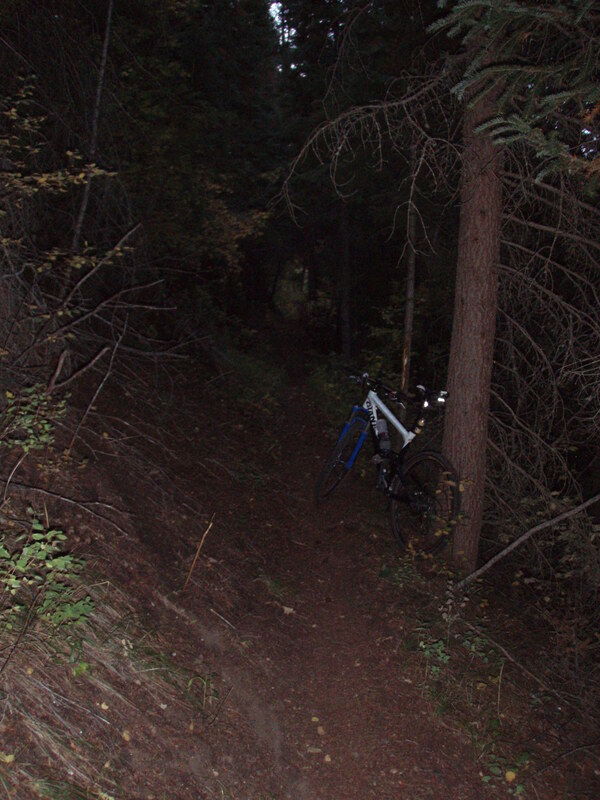 Anyway, I got to the top of the steep singletrack on the Scout trail just after 7:30 last night and it was pretty much pitch black out. I couldn’t see more than a foot or two ahead of my front wheel and I was completely riding by feel. Real smart Sari. A headlamp should always be in my seatbag. I eventually made it home – a little slower than usual, but it was still a great ride. The leaves are changing, the weather is cooling and it’s probably time to charge the lights. Forest Hollow lives up to its name. The beginning of fall also brings the Golden Leaf Half Marathon (this Saturday) on the Government Trail from Snowmass to Aspen. I was pretty fresh off having Juniper when I raced it last year so I’m excited to improve my time…hopefully by over 10 minutes. This should be a great, last hard effort before I race at the XTERRA Nationals in Tahoe the following weekend.